Too often, parents of ill children are forced to sleep in waiting rooms or cramped hospital rooms, bathe in public restroom sinks and eat out of vending machines while their child is hospitalized. To help these parents, community leaders, healthcare professionals and advocates in Lansing, Mich. dreamed of opening a place these families could call their home-away-from-home. 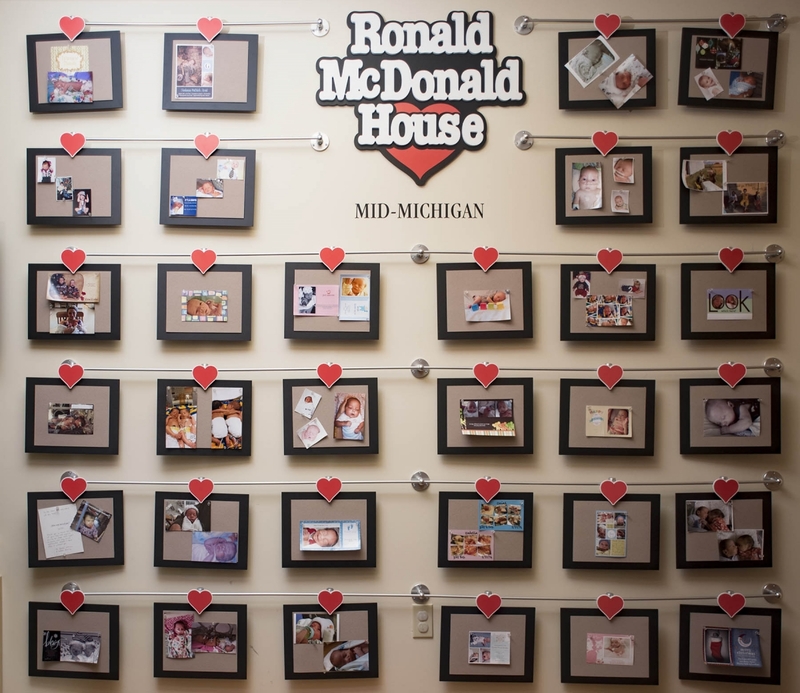 In June 2000, after years of research, planning, fundraising and designing, the Ronald McDonald House of Mid-Michigan opened their doors to families, partners and donors in Greater Lansing. 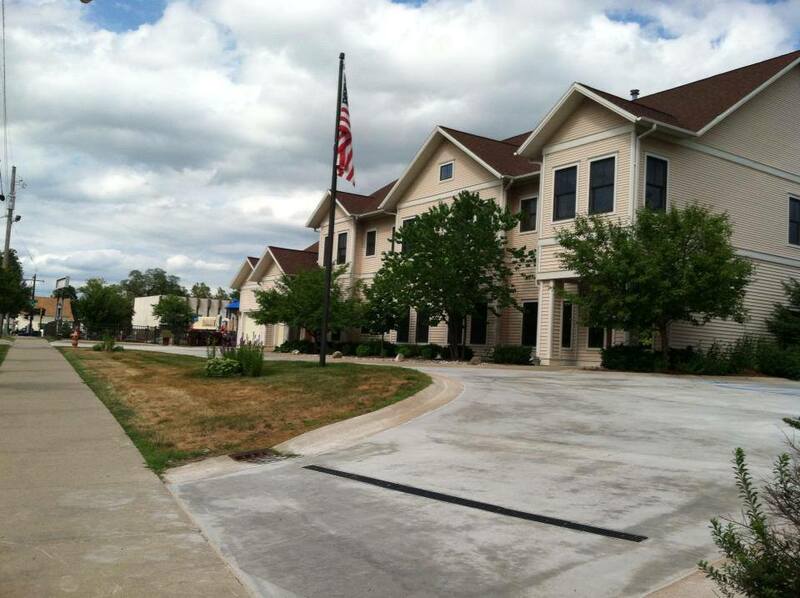 Our House serves nearly 200 families annually from local communities across the state of Michigan, families from around the U.S. and families from other countries, with the mission to provide a warm and caring home-away-from-home during families’ greatest time of stress and difficulty—the illness of their child. Our House provides families with a place they can have home-cooked meals, a place for siblings to play and a comfortable space to sleep close to the hospital room where they spend countless hours with a sick child. Conveniently located across from Sparrow Hospital, families are able to stay close to their children while they are healing. When the daughter of Fred Hill, a member of the Philadelphia Eagles football team, developed leukemia, he and his wife spent their days and nights at the hospital. He came up with an idea to make things better for families just like his own. Through donated funds by the football team and a partnership with a McDonald’s owner in Philadelphia, the first Ronald McDonald House opened in 1974. Ronald McDonald House Charities all over the world work together to keep families close to the care their sick children need, providing comfort, support and resources for families just steps from the hospital. There are now more than 350 Ronald McDonald Houses worldwide in 42 regions and countries providing tens-of-thousands of sleeping rooms each night to ill children and their families. With the generosity of community members, organizations and leaders, our House has been able to help countless families have a warm, therapeutic place to call home during their time of need. Charitable donations allow 74% of families to stay free of charge, and helps our House provide more than 1,700 nights of lodging each year . 73% nights stayed Nights stayed in 2017 were covered by donations from donors. 105 familes Families had a home-away-from-home, staying on average 15 days in 2017. 1526 nights Nights individuals were provided 1,526 nights of sleep at our House in 2017.